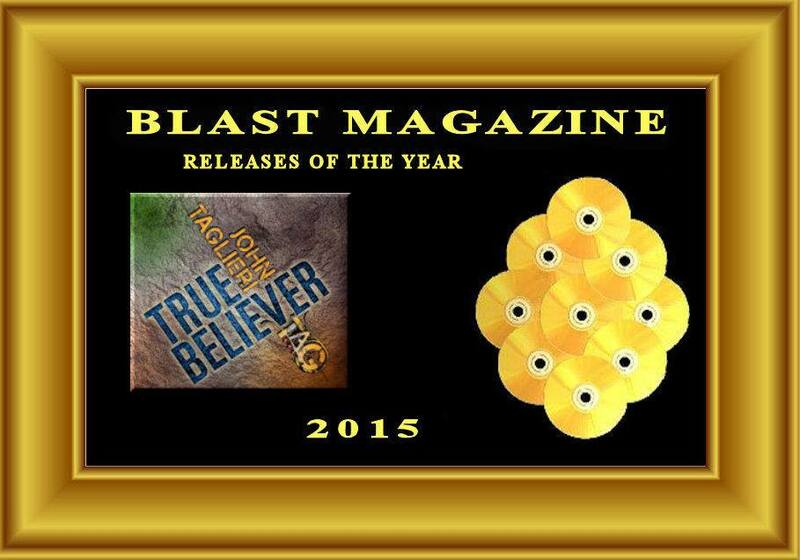 Blast Magazine Names ‘True Believer’ In 2015 Top 10! We are HONORED to be included in such an amazing list! Huge Thanks to Blast Magazine for the honor!